It's Camera Day! | Ship It! Say Cheese! Happy Monday & Happy Camera Day! Summer is a busy time of year, and it’s easy to get wrapped up in what you are doing. 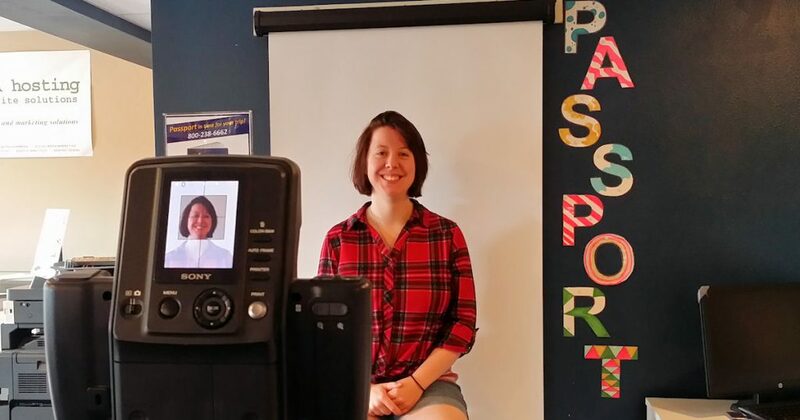 But if you haven’t gotten your passport photos taken for the trip you are taking this fall or winter, stop on in today to let us take your picture, it doesn’t take more than a few minutes! We are open from 8:30-5:30 Monday – Friday this week. Please note we will be closed Saturday, July 4th so our employees can celebrate the Forth with their families.